i purchased this beastie thanks to Plumcrazee a while ago. 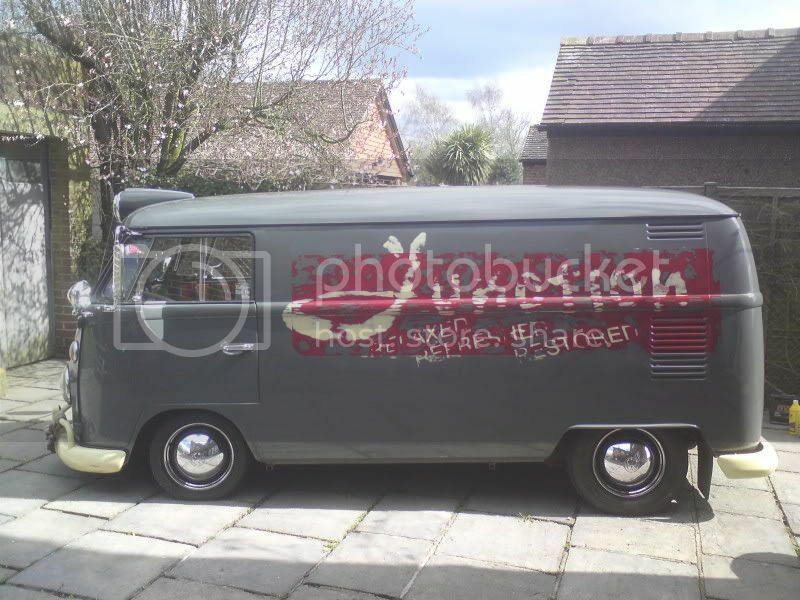 its been in the body shop for a while and is now back on the road with a fair few Mods under the skin. ps: there is a flat 4 rack to go on and a few other trinkets. my wife is now pregnant with our second child so Rubes is now up for sale???? I would let her go for £2500 or swap for a caddy van peeps?